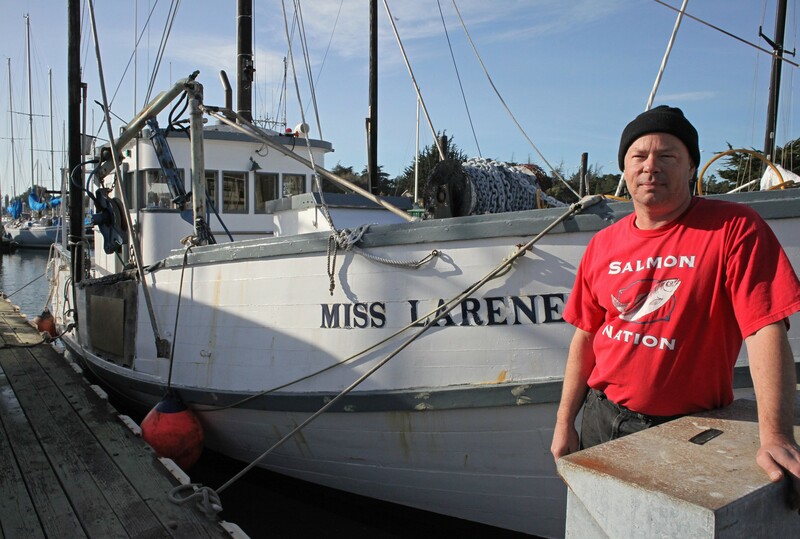 Berkeley commercial fisherman Mike Hudson says the new system will put hundreds out of work. Parents appreciate the school's rigorous approach. Barefoot running is catching on.